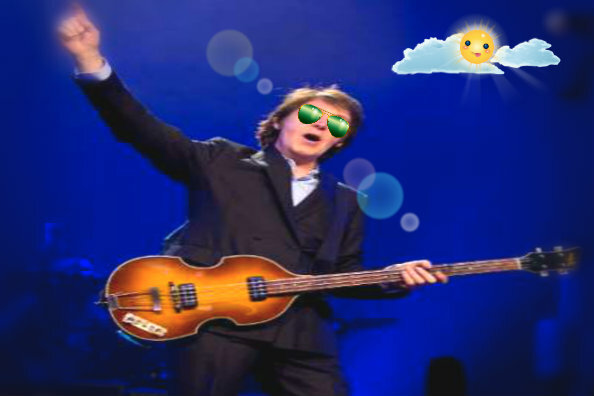 Fargo, ND – Apparently Paul McCartney enjoyed playing his music in Fargo so much, that he’s coming back for an encore concert. Fargodome officials are “simply delighted” that Sir Paul wants to return for another concert. “No firm dates have yet been decided upon, but we’ll figure something out! You can count on that!” tweeted the Fargodome.